Sailing the Mekong River between Vietnam and Cambodia is one of the most stunning and exotic river cruises you can take. 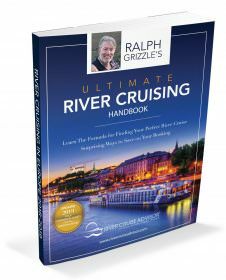 It’s worlds apart from sailing down the Danube, both geographically and culturally. Yet when we (Aaron and Ralph) both sailed the region on two separate trips, we found that even our perceptions of the Mekong were mistaken. In the United States, the U.S. Consumer Products Safety Commission notes that 70,000 people each year are either killed or seriously injured while simply cutting their grass. Does that make mowing your lawn inherently dangerous? It’s a similar story with Southeast Asia. Many people have horror stories to share about officials that need to be bribed, scams that are perpetrated against tourists, and the like. Still the fact remains that if you take the necessary precautions, travel wisely and safely, you’ll have a wonderful time and likely never encounter so much as a whiff of danger. Except, perhaps, the cab ride from your hometown airport back to your house. Well, technically, eating an undercooked hamburger at home can and will make you sick. You certainly don’t need to go all the way to Southeast Asia to get food poisoning. Bottled water is your friend throughout, with most hotels encouraging guests to even brush their teeth with bottled water. The locals will drink the water – sure – but their systems are immune to the things that would put our internal workings into knots. Travel to Southeast Asia as if you were going to Egypt or Mexico: g=Get bottle drinks and beers, avoid ice in drinks, and avoid foods like fruit that would have been cleaned in the local water. It’s quite possible. 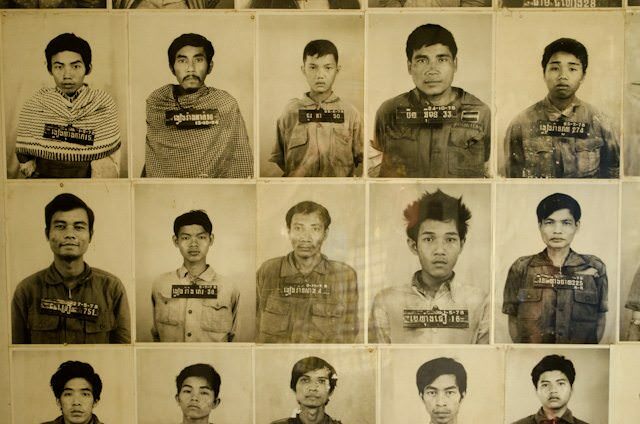 From different attitudes towards food (nearly everything imaginable is on the menu in Vietnam) to humble living conditions to reminders of the deadly Khmer Rouge regime, it’s highly possible you may see things that make you slightly uncomfortable. Call it the curse of the overly conservative North American culture. However, this is their culture. Trying to bend or warp it to fit North American ideals just doesn’t work. Instead, it’s important to take the experience for what it is and check your preconceived notions at the door. 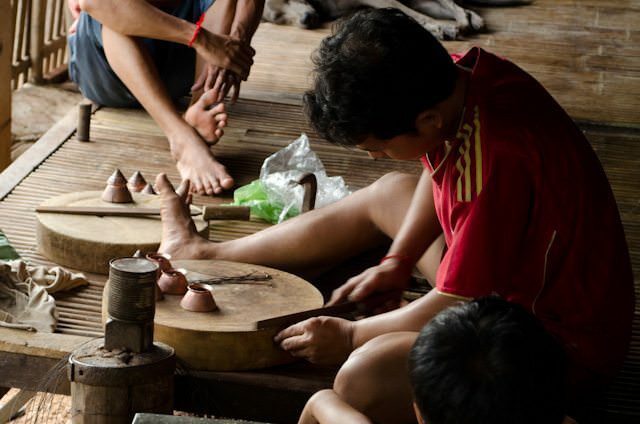 Doing so will greatly enhance your enjoyment and understanding of the beautiful Mekong. It’s true: Your cell phone may or may not work. Shipboard internet access, if available, will likely border on nonexistent. Once you accept that you’re out of touch for a week, the lack of connectivity ceases to be an issue. 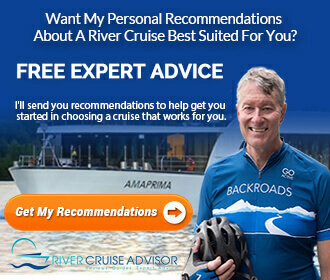 It’s worth noting that for cruise tours that include an overland journey, high-speed internet access is common for all hotels and cell signals are generally much better in larger, populated urban centres. Easily the biggest generalization on this list, but with one valid point: For most North Americans and Europeans, Southeast Asia is indeed a very long way away. 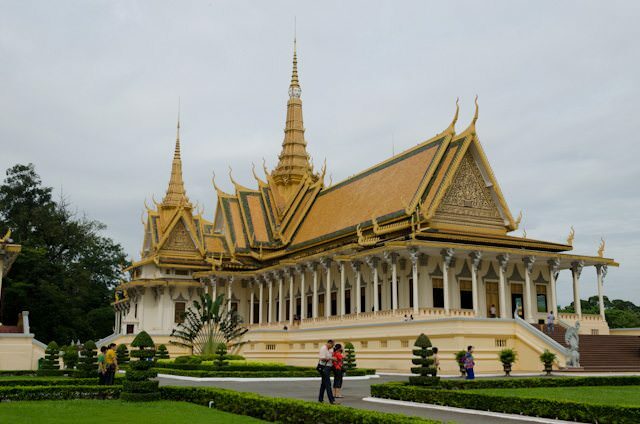 If you reside on the West Coast, you might be able to reach Siem Reap with as little as one connection, typically through a major hub like Hong Kong or Seoul. East Coasters, however, are likely in for a much more involved journey. But the question to ask yourself is this: Have you flown to London or Paris before? 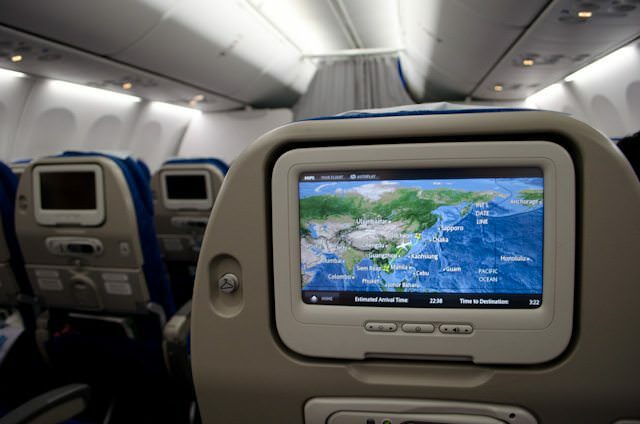 If you can tolerate an eight-hour flight, you can tolerate a ten-hour flight or even a longer flight. Once you’ve done the transpacific journey, everything’s just a two or three-hour hop away. So don’t let flying time be the determining factor for you; you could end up missing out on a life-changing experience. 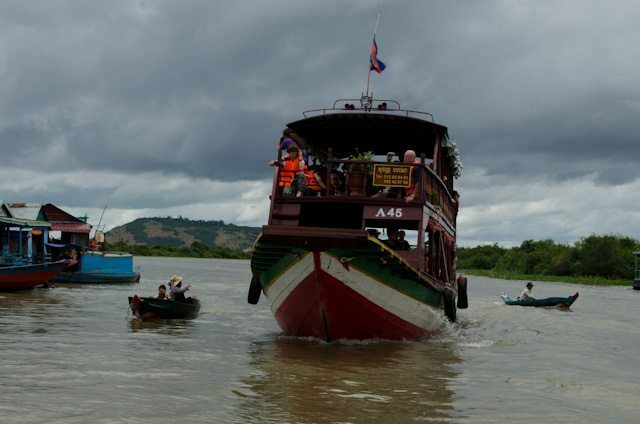 Which companies cruise the Mekong? AmaWaterways, Avalon Waterways, CroisiEurope, Emerald Waterways, Scenic, Uniworld Boutique River Cruise Collection and Viking River Cruises all offer voyages along the Mekong. Learn more about the Mekong by checking out our Live Voyage Report from Siem Reap, Cambodia to Ho Chi Minh City, Vietnam aboard AmaWaterways AmaLotus.